Safflower oil is one of the more underrated oils on the market. 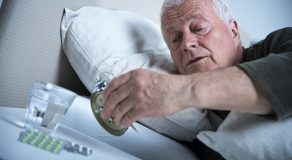 In fact, it comes with many health benefits that might not necessarily be widely discussed or known. It’s health benefits derive from its healthy properties and nutrient content. It is extremely high in omega 6 fatty acids which are essential for heart health and reducing inflammation throughout the body. Below, we will be going over some of the many benefits of safflower oil. One of the main benefits (see a list) of this type of oil is its unique ability to help protect the health of the heart. Because it contains a lot of omega 6 fatty acids which are a good fat that our body needs in order to reduce inflammation and keep cholesterol under control, it is something that can help decrease the chances of developing heart conditions including the ability to prevent and/or decrease the chances of having a heart attack or stroke. Another significant benefit that you will be able to get from safflower oil is the ability to minimize the chances of developing diabetes in the first place. Because the oil contains so many healthy omega 6 fatty acids, it can help to keep blood sugar levels under control which can minimize blood sugar spikes throughout the body. Being able to minimize the amount of blood sugar swings in the body is a key thing to help prevent you from developing diabetes in the first place. Another good benefit that can come from taking or getting safflower oil into your body would be the ability to prime your body for weight loss. Because you are going to be getting in a sufficient intake of omega 6 fatty acids, it is going to allow you to burn fat at a much faster rate. Being able to do this will help you lose weight much better than you would normally be able to. You will also be able to substitute using this oil for some of the other oils that you might already be using that aren’t nearly as healthy for your body. Another good thing that can come from this type of oil would be the ability to treat your hair much better. Because the oil itself contains oleic acid which is extremely beneficial for your hair and scalp, it can help to boost the levels of blood circulation throughout your scalp region and help to stimulate the scalp leading to a primed environment for optimal hair growth potential. Along with this, the healthy fatty acids in the oil itself are going to help strengthen the individual hair follicles which can provide a tremendous boost to your hair health as well. Along with this, it can help increase the vibrancy of your hair and boost its natural shine. Another benefit of this oil is its ability to help with your skin care. Because the oil itself contains a lot of linoleic acids, it is something that can truly benefit the texture and appearance of your skin as well. The acid that is found in this acid works well to penetrate your pores and unclog them. Along with this, it can be effective at mimicking natural sebum oil which can make it much easier on your skin and your skin will be much more receptive to it. The acid can also help to boost the amount of cell regeneration your skin is able to achieve which is going to help to shed your dead skin cells much faster and regenerate new skin cells which can keep your skin looking its best. 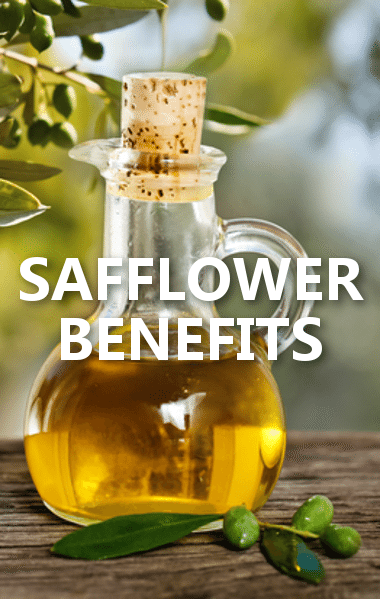 Overall, there are so many different benefits that you can get from safflower oil. It happens to be an extremely underrated option for those that are looking to incorporate a natural oil in their healthcare. Not only is it going to be a good oil to consume given its healthy content of omega 6 fatty acids, but it can be used in both your hair and skin care routines as well. No matter how you are planning on using it, safflower oil can be a very effective natural health remedy or treatment for you. 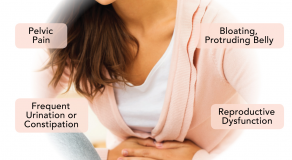 What are the Side Effects of Laxatives and Remedies for Curing Those?